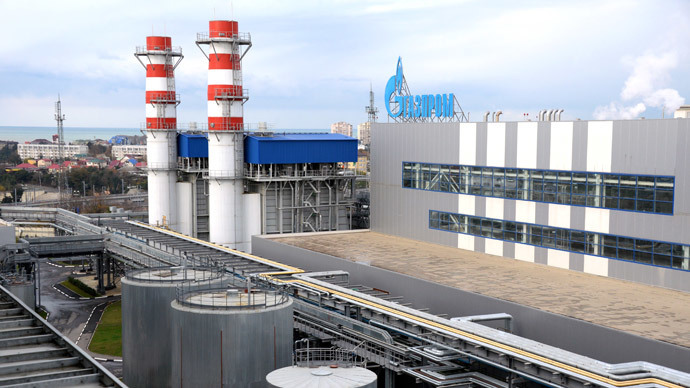 Russian gas exporter Gazprom will build a pipeline to supply gas to energy-strapped Crimea, according to the Russian Ministry of Energy. “Without gas in Crimea there is no possibility for new production, therefore the likelihood of the project is 90 percent,” a senior official at the Ministry of Energy told Vedomosti on Tuesday. Since the project is in its early stages, the cost is highly speculative, and ranges from $200 million to $1 billion, depending on the route of the pipeline. The more expensive option is a 10 billion cubic meter capacity pipeline that would run between Russia’s southern Krasnodar region to Sevastopol. The more economic option would start in Anapa, another city in the Krasnodar region on the northern coast of the Black Sea, adding an extra section to the existing South Stream project. However, the project would take at least two years, according to Michael Korchyomkin, director at European Gas Analysis. The most important thing that needs to be studied before construction kicks off is Crimea’s own resource potential, as Vedomosti cites its source in one of the project institutes. 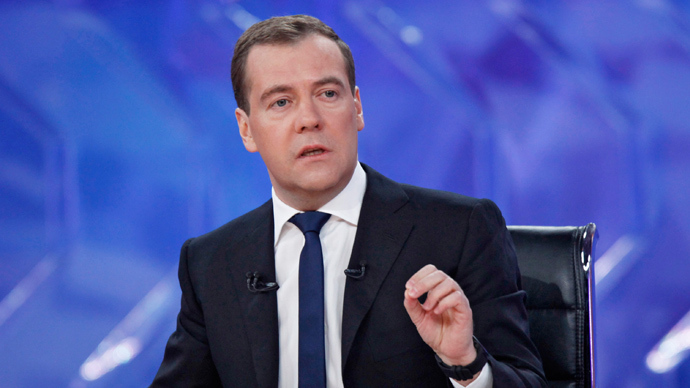 “First we are considering Crimea’s shelf,” Interfax quoted Sergey Donskoy, Crimea’s Natural Resources Minister, on Monday. Data is still being collected, Donskoy added. In 2013, the Crimea peninsula consumed 650 million cubic meters of gas, according to Crimea’s Deputy Energy Minister Vadim Zhdanov. In the summer Crimea’s demand is about 2 million cubic meters per day and in the winter roughly 10 million cubic meters. 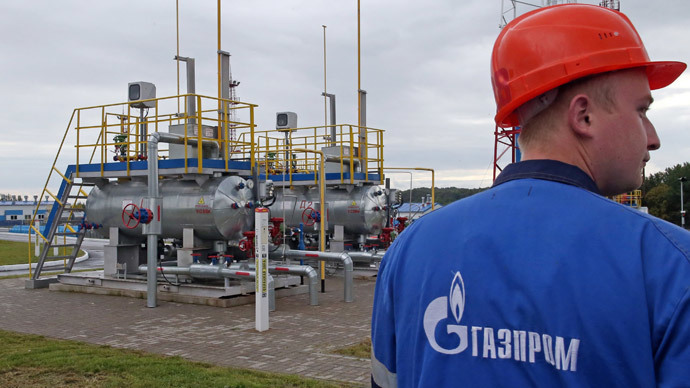 On Tuesday, Gazprom announced new gas prices for Ukraine; $385.5 per 1,000 cubic meters, an increase from the discounted $268.50 per 1,000 cubic meters the country enjoyed in the first quarter of 2014. As part of the Russian Federation, Crimea will likely not have to pay this price, but a fraction, as Russia caps domestic natural gas prices, and they are usually a quarter of what is charged to European and CIS clients. Crimea has been very dependent on mainland Ukraine for its energy needs, importing 90 percent of its water needs, 80 percent of its electricity, and most of its gas travels through Ukraine, the peninsula is home to only one of Ukraine’s thirteen gas storage facilities. 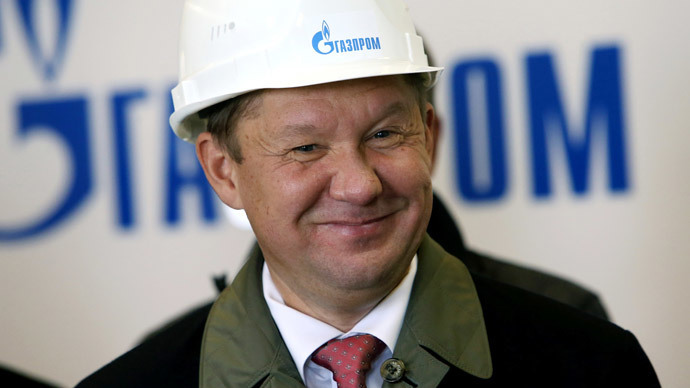 Crimea’s offshore oil fields also provide an opportunity for Gazprom, which Donskoy told reporters on Monday, has exclusive rights to develop offshore oil fields. 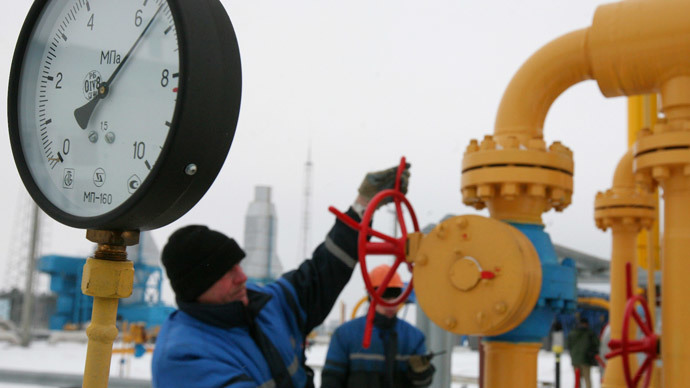 In mid-March Gazprom requested permission to develop oil and gas on the peninsula. Hydrocarbons in the Black Sea shelf could yield as much as 1.5 billion cubic meters per year. In terms of electricity, Crimea will either have to hook up to the Russian grid or build its own independent electricity supply system. "If we are talking about the new scheme of power supply, the main task for the government is to make Crimea self-sufficient,” Russia’s Energy Minister Aleksandr Novak, told reporters Monday.